Our RAW PASSION Multi-Pack OFFER contains 3 X 60ml of delicious, luxurious organic & vegan skin SUPER-food. For those who like to use more than one product. Luscious Lavender is MUCH MORE than just a moisturizing, hydrating, healing body butter. Luscious Lavender Body Butter leaves your skin smoother and softer, and at the same time treats your senses. Gorgeous smelling nourishing hand, face, feet and body butter created to moisturise, soothe, calm and relax! Luscious Lavender is a skin food created as an ultimate all over body moisturiser promoting hydration and healing. It leaves your skin smooth and soft, providing a barrier against harmful environmental conditions and is helpful for eczema, psoriasis, itchy, dry and scaly skin. Removes dead skin cells leaving your skin smooth, soft, silky, wonderful. Lavender is great for all skin types since it promotes skin cell growth. It is antibacterial, antifungal, antiseptic, anti-inflammatory, enhances blood circulation and is a healer for emotional stresses and nervous tension. Rose is the oil of the highest vibration. The most divine scent I know. Luxurious. Intoxicating. A natural aphrodisiac. Brings balance and harmony. Healer of emotional wounds. Gives you shining, fresh and youthful skin. More than a luxurious way to spoil your skin. Geranium, the flower of constancy. Great for all skin types thanks to its harmonic and balancing effect. Helps to maintain supple skin as well as enlivening the skin complexion. Eases nervous tension as well as stress. Use as a daily moisturiser on face, neck, hands, body, feet! A little goes a long way! Rub a small amount of skin butter between the palms of your hands and apply to dry, damp or even wet skin. A treasure for ALL skin types, including teen and mature skin! *Inky*Pinky* is not only named after my grand­daughter, but it’s natural, plantbased, raw, organic, vegan, refreshing, hydrating. A most luxurious skin food created for daily use to spoil your skin. 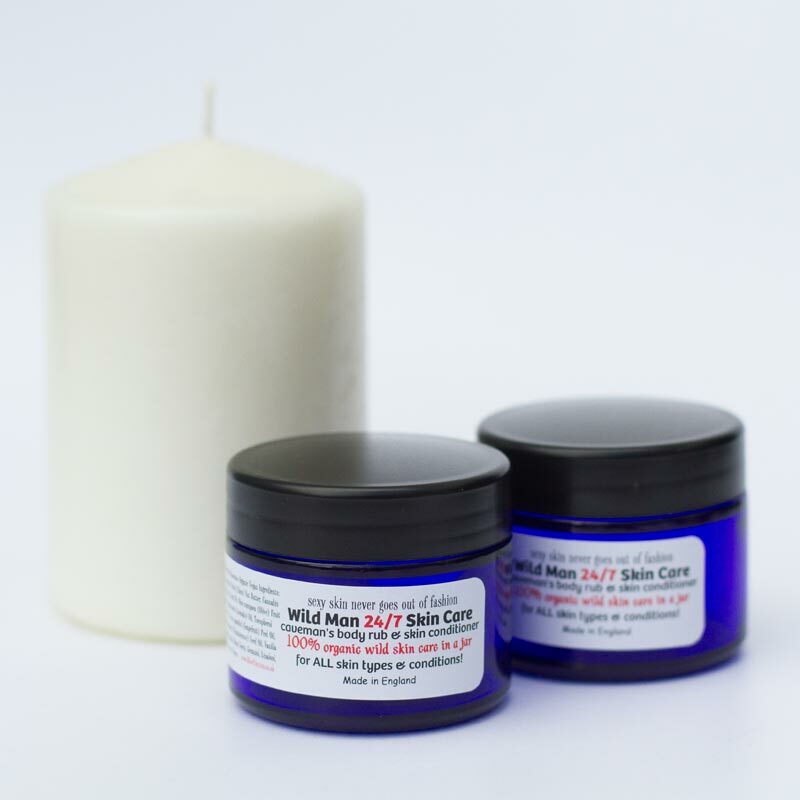 Refreshing, moisturising, hydrating, soothing, protecting and healing skin cream for your whole body, including your lips. And we all know, nice lips never go out of fashion! *Inky*Pinky* Luxurious & Nutritious Body Cream is a daily moisturiser that stimulates the skin, restores moisture, and soothes soreness. Perfect for cuticles or elbows or anywhere dry patches may appear. Enhances blood circulation, removes dead skin cells and helps regenerate new ones, for soft, smooth skin that smells delicious and enlivens the skin complexion, reduces blemishes and scarring, restores elasticity, retains moisture and acts as a barrier against harmful environmental conditions. Divine scent, a healer for emotional stresses and nervous tension. *Inky*Pinky* protects and repairs your skin. Healing lip and skin care. Helps in the prevention of premature aging of your skin. Excellent for eczema, psoriasis, itchy and scaly skin. Laced with divine sacred Rose oil, enhanced with therapeutic Lavender oil, which is well known for it’s anti­bacterial, anti-fungal, anti­septic, anti-inflammatory properties. Smells delicious! You soon wonder what you did without the soft, silky, wonderful, exotic feel that makes your skin smoother, silkier and softer. Great for ALL skin types, conditions and ages thanks to its harmonic and balancing luxurious ingredients! Apply as required! Use for the whole family! 24/7 luxurious skin care. Daily moisturiser! Use anytime and anywhere! Share it, spare it, try it, use it, but never ever lose it! Rub a small amount of *Inky*Pinky* skin food between the palms of your hands and apply. Try it when skin is still warm, damp or even wet after bathing avoiding the immediate eye area. Remember, with all our skin foods, a little goes a long way!